Willard Wigan is a micro-sculptor, producing pieces only thousandths of a millimeter across. Here's a very interesting TED Talk he gave in which he describes his mode of working: he has to hold his breath and move between heartbeats. Although his specialty is putting his sculptures into the eyes of needles, he has produced a few pieces in collaboration with Greubel Forsey in their Art Piece line. As you may have guessed, the crown-like protrusion from the side houses a magnifier, through which the ship can be viewed to its full advantage. Truly an exceptional piece of art. It's hard to wrap one's head around the fact that something that size can be so detailed. Mr. Wigan did a few other pieces for Greubel Forsey: here's a "Tribute To Robert Filliou." Here's an interview with Mr. Wigan about working with Greubel Forsey, and here's a sort of promotional video produced by Greubel Forsey. I had forgotten about Rebellion until I was reminded of their unique Prometheus model on the word association game. As a brand, it reminds me of Hautlence (see my post on page one); playful and contemporary, with not a glance behind to its forefathers. Browsing their website, I don't see a single mention of their fabrication or assembly processes. 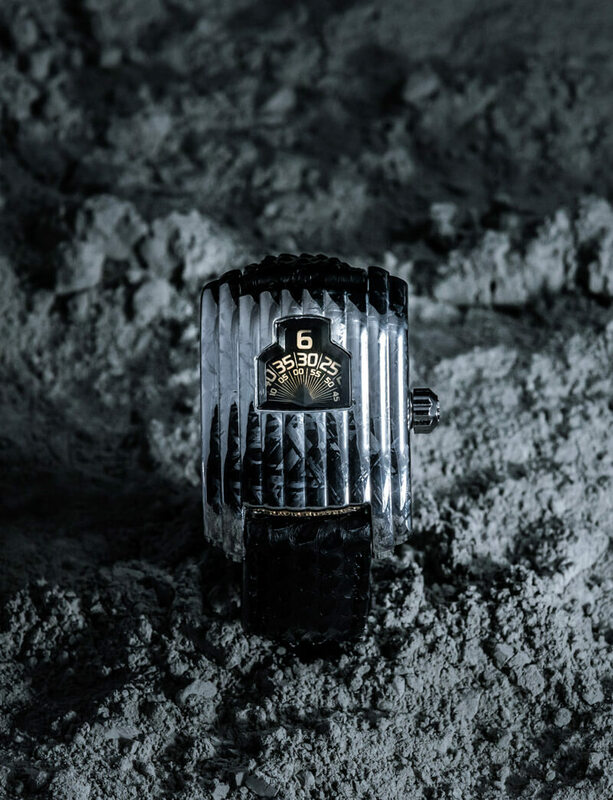 Nonetheless, they do produce very interesting and innovative watches, both in design and horology. As I've already mentioned their Prometheus model, I'll start with that. While this watch is clearly exceptional in many ways, its main selling point is its 1000 hours (about 42 days) of power reserve, achieved through the use of six barrels, which can be seen on either side of the case flanking the time indication. Rebellion compares the six barrels to the six cylinders of a car. 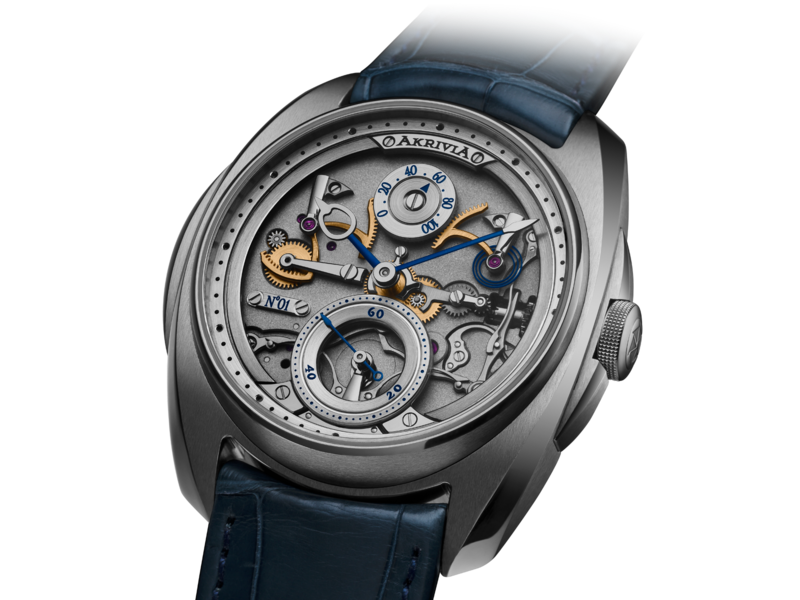 In order to wind those six barrels, the watch has a lever going around the outside of the case, which, when "pumped" up and down, uses a small bicycle chain to wind the barrels. I think this is the only use I've seen of a chain outside of a fusee system. Here's a good interview with the CEO of Rebellion about the Prometheus. 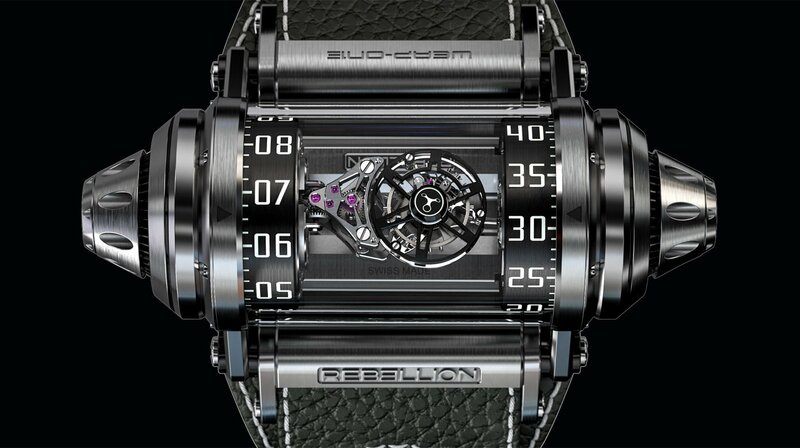 Rebellion's next most interesting timepiece, I think, is their Weap-One, which is equipped with a double-axis flying tourbillon. The design kind of reminds me of MB&F's HM4. Rebellion claims it was inspired by "race car suspensions." I'm hardly an expert, but aside from being tubular, I don't quite see the connection. It looks cool anyway, and it doesn't even look too ridiculous on the wrist. AkriviA (Greek for "precision") was founded in 2012 by Rexhep Rexhepi. Their watches are influenced by a strong penchant for symmetry, reflected even in the brand's name. 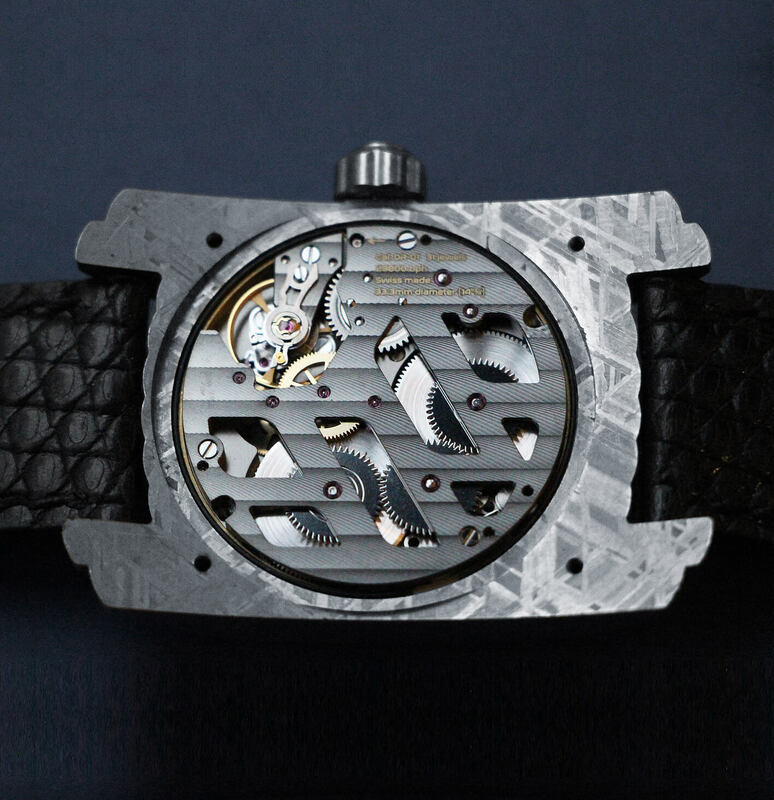 It leads to some interesting designs, like their Tourbillon Chiming Jump Hour. The name basically explains it all. It's rare to see a watch with so much unused dial space, but I think it works pretty well. Unfortunately, though, the hour indication is set so deep into the dial that it's practically illegible from any angle but head on. Still, it's original styling and original horology. With less obvious symmetry is the AK 06, which wears its movement on its dial. Obviously the complex mechanism can't be made exactly symmetrical, but that hasn't stopped Rexhepi from doing all that he can. The pivots at the two and ten, the long bridge from the three to the nine, the design of the seconds ring, all reflect his design ideology. Even in the rear of the movement: the long horizontal bridge is reflected to the back, and the third wheel has been enlarged and aligned to create symmetry with the balance. It's a very impressive feat of engineering and design. I'm looking forward to seeing the brand's future innovations. 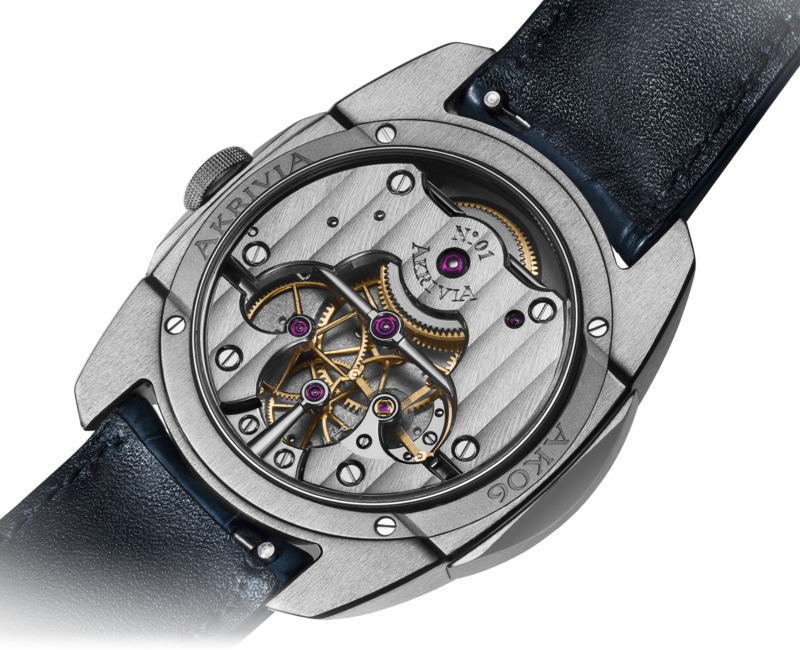 AkriviA (Greek for "precision") was founded in 2012 by Rexhep Rexhepi. On his 25th birthday apparently. He's only 31 or 32 now. Very impressive. Adding some links for an interview and profile of the watchmaker. Certainly a stunning piece. 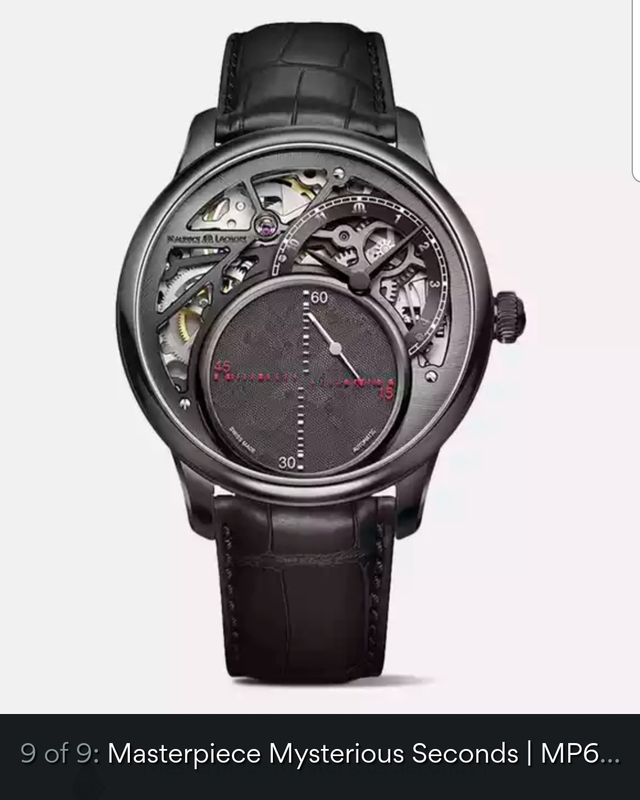 MB pointed out that this is MB&F's first watch designed exclusively for women; all past models, like the JwlryMachine, were adaptations of pieces designed for men. He talks more about the design and overall vision here. For those not as familiar with MB&F, I also noticed that this insightful video was released recently. Massdrop had a few Maurice Lacroix Masterpiece watches today, one of which really caught me eye. The Mysterious Seconds has an interesting "floating" seconds hand that moves on both a horizontal and vertical axis. The Streamline is the very first model from David Rutten, presented at this year's Baselworld. 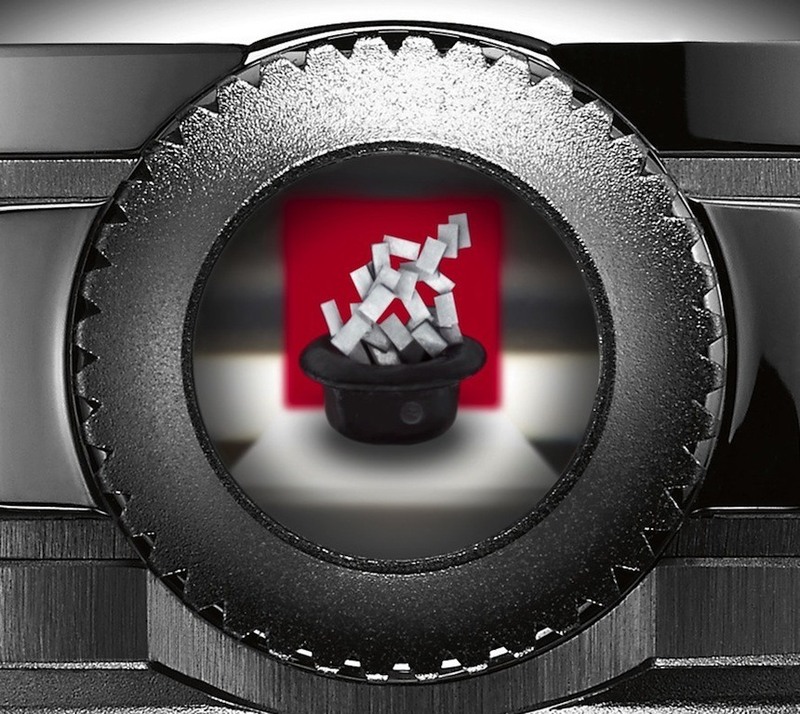 It's what he calls an aperture watch, with a strongly Art Deco inspired design. It's practically the spitting image of the Chrysler building (if it were made of meteorite, that is). Horologically, it holds its own. It features jump hours with an "additional sound complication" to make the jumps extra audible, if that's what you're into. Its escapement beats for 120 hours at 28800 VPH. The most impressive part, in my opinion, is the price. You'd expect such a unique piece (and limited to 88 pieces) to have a similarly eccentric price, but in fact it's on sale for only $8,650. 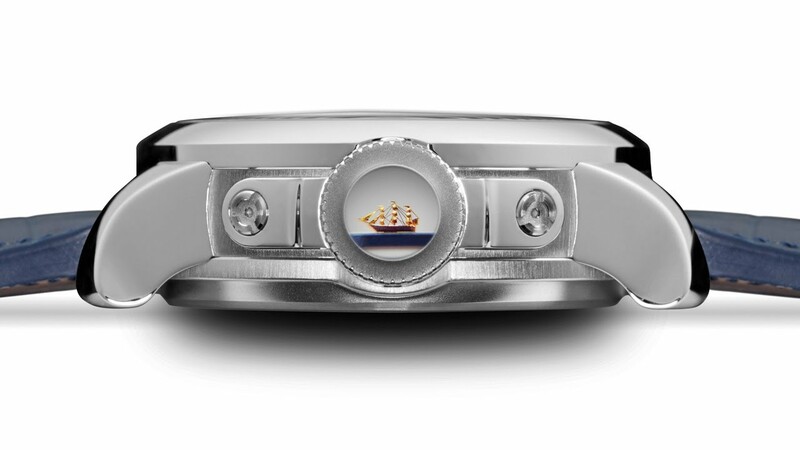 That's only about a grand, or 15%, more than a Submariner. I know the Streamline is probably heavily subject to the Marmite effect, but I think it's worth a good deal more than that. Here's the DR website, if you'd like to see more. sistem_32 wrote: I know the Streamline is probably heavily subject to the Marmite effect, but I think it's worth a good deal more than that. I had to look up that phrase. To save others that aren’t in Marmite country the search, it seems to mean: love it or hate it. 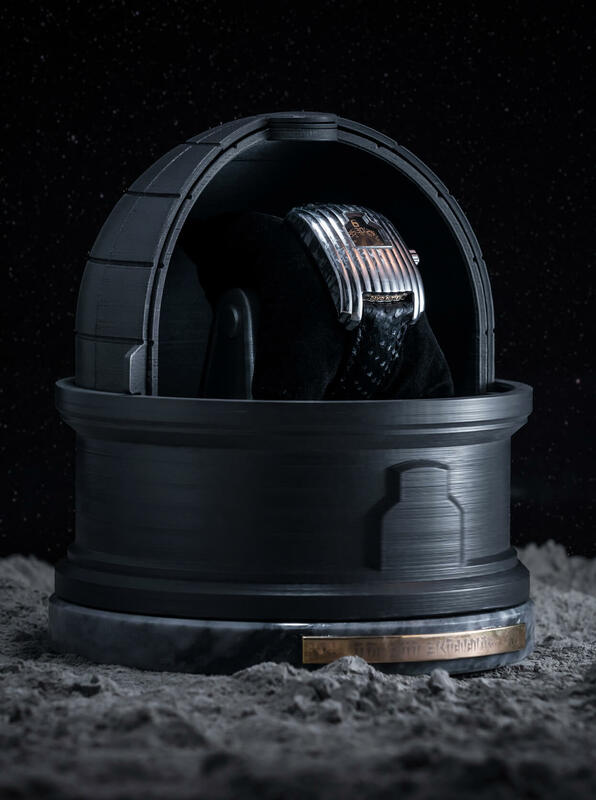 It comes in a TINY OBSERVATORY!!!! I would never spend that kind of money on a watch, but damn if that isn't the coolest. In my wanderings of the internet I discovered that the Horological Society of New York has taped a number of lectures given by important members of the horological community and put them online. They all appear to be quite interesting; most notable, in my opinion, are a talk by George Daniels about the evolution of the co-axial escapement, "The development of a Practical Watch Escapement" by Roger Smith (Daniels's protégé), and "The History of the Tourbillon" by Stephen Forsey. Those are only a few though; there are about 25 videos in total. I'm personally very much looking forward to sampling them over the weekend. Thanks for the interesting read again! Seeing as how many MoT members seem to be automotive enthusiasts, I thought you'd appreciate Reservoir's watches, inspired by the diverse dials of cars, planes, and boats. As you can see, their watches, which all use the same sort of movement as the one above, feature jumping hours, retrograde seconds, and a power reserve indicator at the six. I don't know about you but I have a particular affinity for jumping complications, so that makes an appealing suite. The movement is based on an ETA 2824-2, which I expect goes a long way towards keeping prices reasonable (though I think they're still a bit high). It seems like a slightly strange choice to me though, as the 2824-2 is equipped with a date wheel, which isn't used in any of Reservoir's watches. A 124 component module adds Reservoir's battery of complications and, in so doing, reduces the power reserve to 37 hours. Reservoir manages to squeeze a lot of diversity of design out of their movement template. Personally, I don't care for their tendency to include superfluous, nonfunctional elements like the green and blue beads on the above model, but others might like it. Here's the full list of collections and here's some footage of the watches. Ok... Those are way cool and now I really want one. -edit- Just saw the prices. Guess I'll keep walking.